Rilakkuma and his friend Korilakkuma love everything sweet! 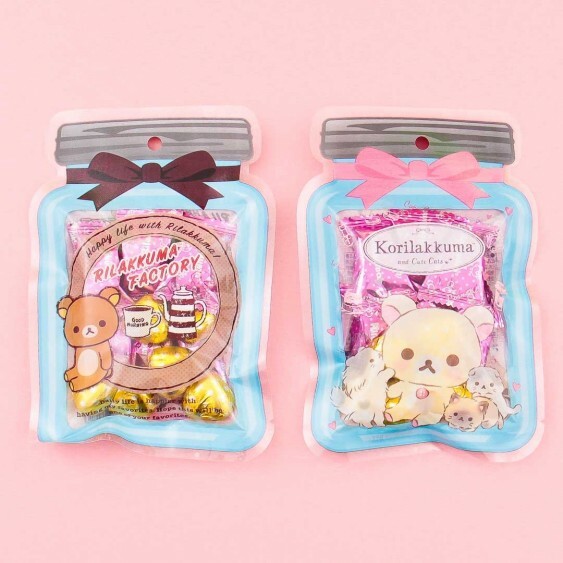 These sweet chocolates in cute bottle packaging would surely make them happy. 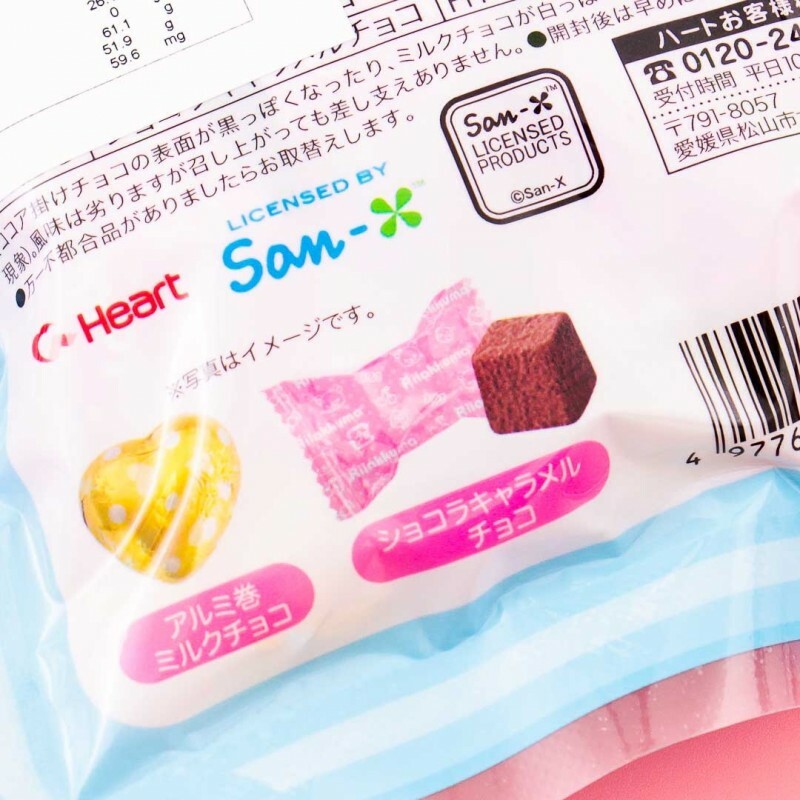 Each bag comes with a mix of sweet milk chocolate in a cute heart shape and rich cocoa powder dusted chocolate in a cube shape. 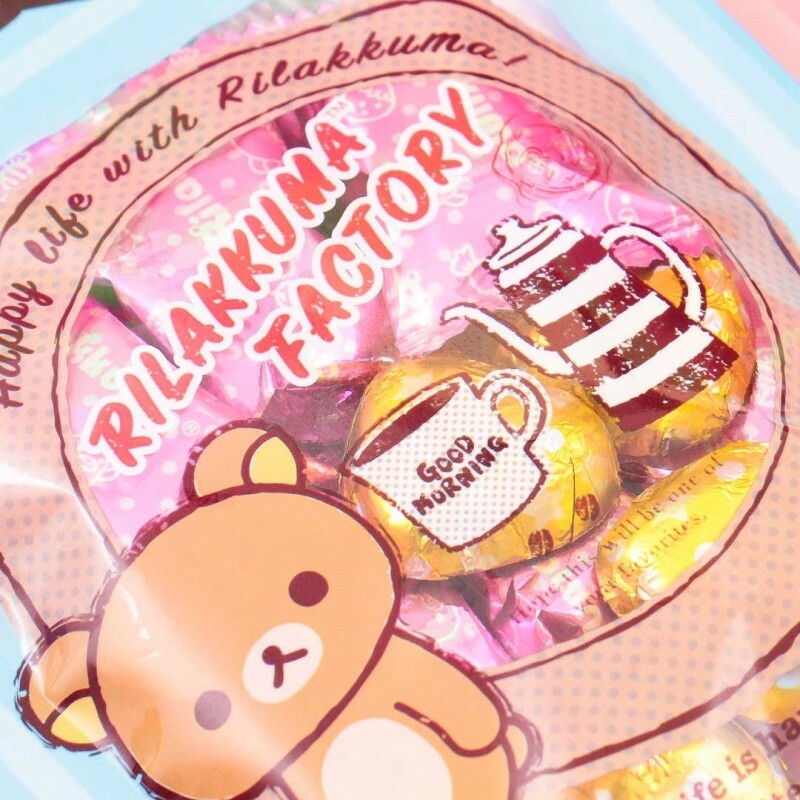 Try both and have a day as sweet as Rilakkuma!